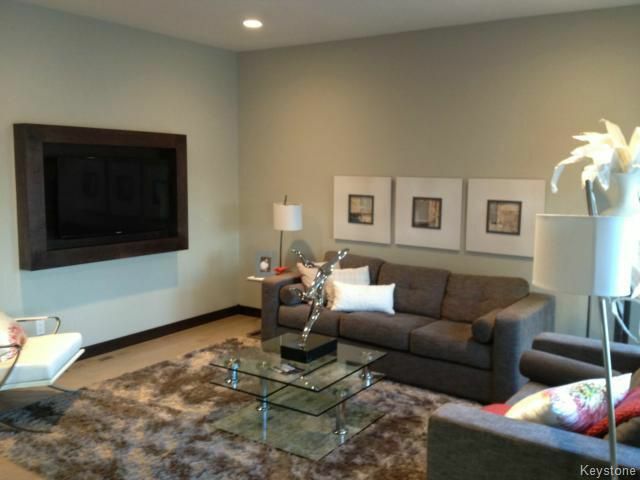 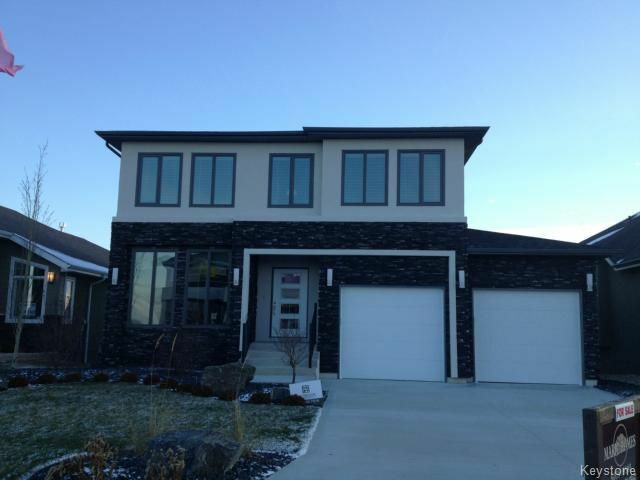 Sage Creek custom home for sale! 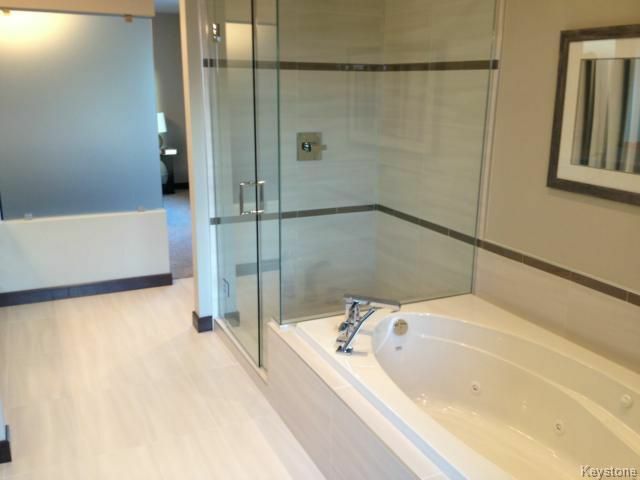 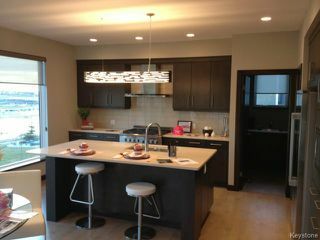 Maric Showhome now for Sale !! 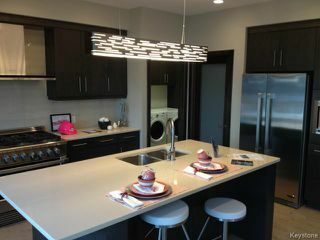 Gorgeous 2217 sq. 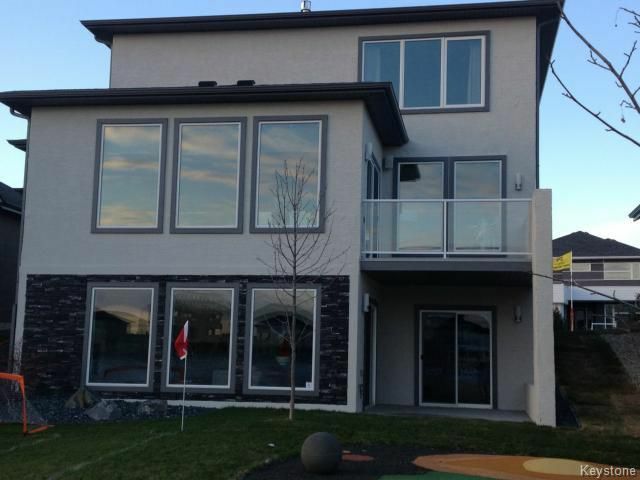 ft 2 storey on the lake in Sage Creek. Built with Pink Lumber for added safety this showhome offers a Large custom kitchen with Ceaser stone counters and large island with great lake views and south exposure with a large deck. Great room with ribbon style fireplace and large bright eating area off kitchen.Large Master and ensuite with double vanity sinks,jetted tub and custom tile shower.Huge walk-in closet with custom shelving.3 bedrooms up and 1 more in the basement overlooking the lake with a covered patio. 2nd fireplace in spacious great room.Home. Built in sound system on every level.